WASHINGTON – Administrator Linda McMahon, head of the U.S. Small Business Administration, announced today this year’s Small Business Person of the Year winners from the 50 states, the District of Columbia, Puerto Rico, Guam and the U.S. Virgin Islands. All winners are invited to ceremonies in Washington, D.C April 30 – May 1 where they will be honored with their individual award along with the recognition of three runners-up and the naming of the 2017 National Small Business Person of the Year. “We have an outstanding group of small business owners that represent our state,” says Friel. 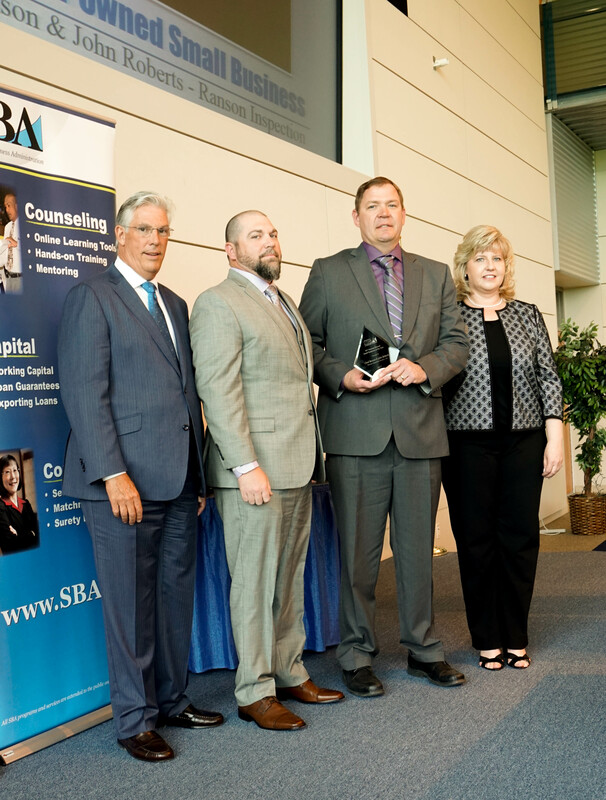 “I look forward to meeting with each of them in the next couple weeks and celebrating their success during National Small Business Week.” The U.S. Small Business Administration’s West Virginia District Office will celebrate the award winners during an invite only luncheon on Wednesday, May 3, 2017 from 12:00 pm to 2:00 pm at the Robert H. Mollohan Research Center in Fairmont, WV.